Daniel Jowell QC has been described by Chambers & Partners (2016) as “an esteemed practitioner...handling some of the most complex mandates of recent times” by the Legal 500 (2015) as "excellent with clients and a brilliant advocate" and by Who's Who Legal (2019) as "a fantastic commercial advocate with a very impressive court style". He is particularly known for his experience in multi-jurisdictional commercial disputes involving conflicts of law or foreign law and has extensive experience in the energy (oil, gas & electricity) sectors and in joint venture disputes. He is a veteran of a number of the heavy-weight commercial disputes in the High Court of recent years, and was part of the team that acted for for Mr Abramovich in his dispute with Mr Berezovsky. He has also appeared in a number of major international commercial arbitrations. In addition to his commercial practice, Daniel Jowell QC is known as “one of the best competition silks around” (Chambers and Partners 2016). He has been instructed on most of the major competition law damages actions of recent years and in a number of challenges to the decisions of regulators, including those of the OFT and the Competition Commission (now the CMA). He was winner of the Chambers and Partners award of Competition law “Silk of the Year” for 2015/2016. 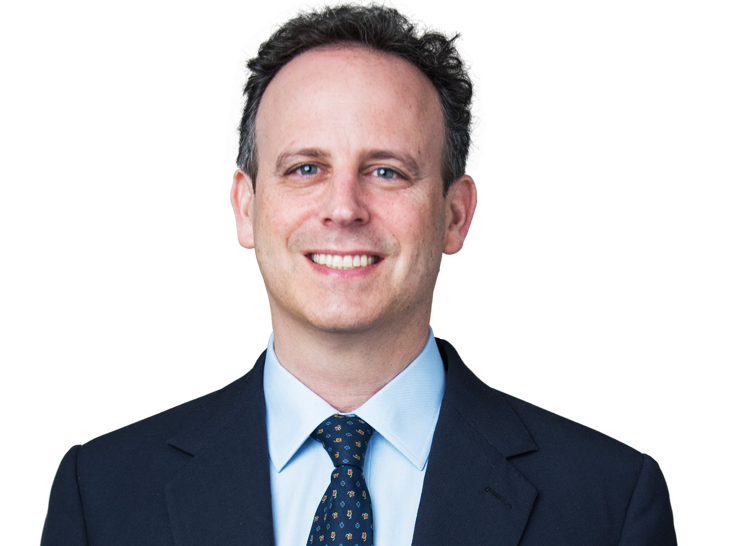 Daniel has appeared as counsel in a number of significant commercial arbitrations over many years, including those governed by L.C.I.A., I.C.C. and ad hoc rules. In 2017, he successfully secured an award for over $300m in the High Court: UMS Holding Ltd v Great Station Properties  EWHC 2398 (Comm). After obtaining a first class degree in PPE at New College, Oxford, a Frank Knox scholarship to Harvard University and an LLM at the College of Europe (Bruges), Daniel Jowell was called to the Bar in 1995. A tenant at One Essex Court from 1996, he joined Brick Court Chambers in 2005. He was appointed to silk in 2011.